Caroline used to have it all: she was madly in love with her husband, Peter, and they worshiped their beautiful baby girl. 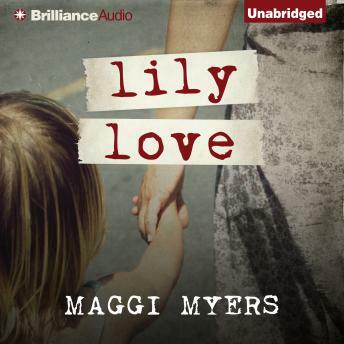 But as Lily grows into a toddler, Caroline notices that her daughter seems to live and act with a disconnect, and soon the perfect future Caroline had envisioned, along with her marriage, begins to crumble. Now she and Peter are no longer lovers—they’re plaintiffs in the throes of divorce while still struggling to care for Lily. After years of blame and overwhelming despair, Caroline’s chance encounter with a stranger at University Hospital opens her eyes to the prospect of accepting new support, new loves, and new dreams. From the acclaimed author of The Final Piece comes a story of a family broken and unable to cope with a daughter’s disability. And a mother who finds that letting go of the life she imagined may be the only way to get to the life she was meant for.